If we’re going to talk about government spending, it is important to make sure we’re all reading from the same sheet of music. DoD advocates like CDR McGrath assert that the portion of national treasure we’re willing to invest in Defense is approaching record lows. 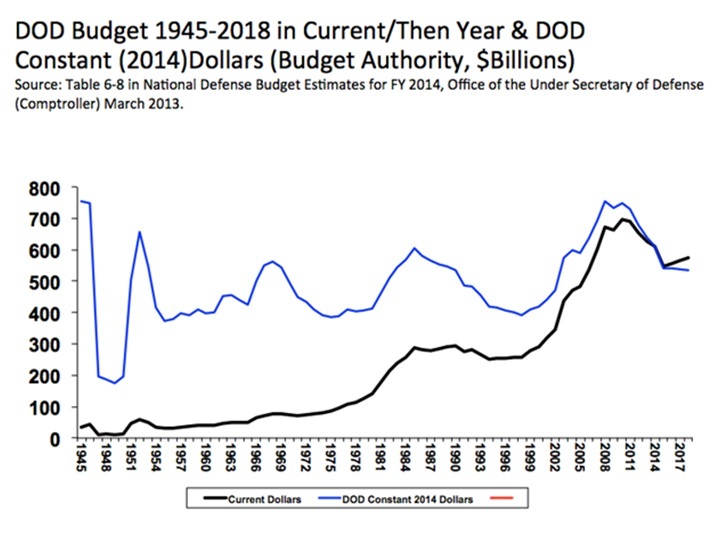 Defense spending critics suggest that even in spite of cuts, we are throwing more money at DoD than at almost any point in history, to include the heights of the Cold War arms races. They are all correct; whether we are at a low point or a high point in defense spending is entirely subject to the frame of reference. Which reference we choose will invariably be determined by our motives. 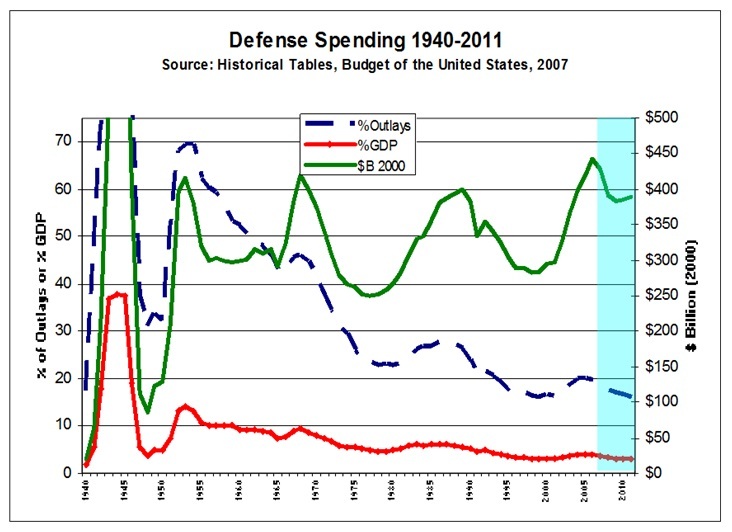 The blue line indicates what Defense spending would have been if the purchasing power of a dollar had always been equal to its 2014 value. While spending has oscillated pretty widely, the overall trend is positive: the price, presumably, of steady growth in things like technological complexity, personnel benefits, veteran health care, and administrative overhead. One major source of contention when framing arguments around inflation-adjusted dollars is exactly which rate of inflation is correct. Economists do not all agree, and DoD claims yet another rate of inflation from the economy at large due to a variety of factors. 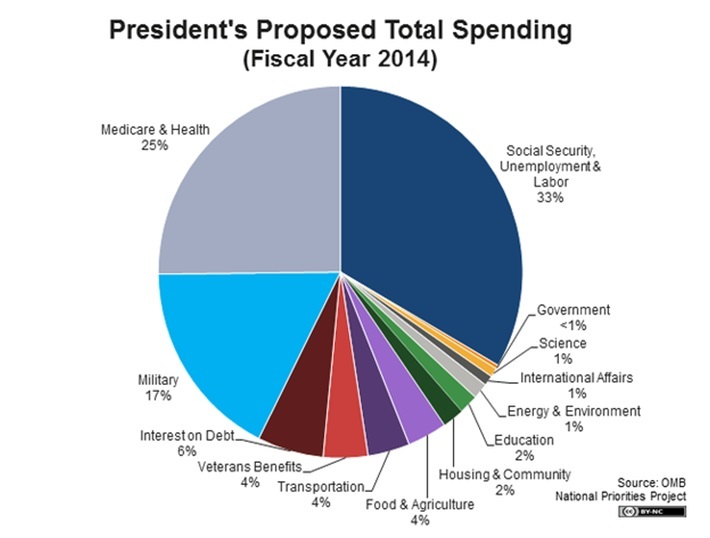 We can’t even balance the budget, and we’re spending over half of it on the military!? Preposterous! Mandatory Spending is effectively made up of entitlement programs. It is important to point out that in the fiscal sense, “entitlement” is not the sense of privilege attributed to Millennials by the previous generations. Entitlement is a technical term which describes expenditures which are not limited by any budget, but instead are a function of the number of people who qualify for them and the expenses incurred by the services promised. Because they don’t need to be re-approved every year, unlike discretionary spending, most entitlement expenditures will grow uncontrollably without a change in the law. 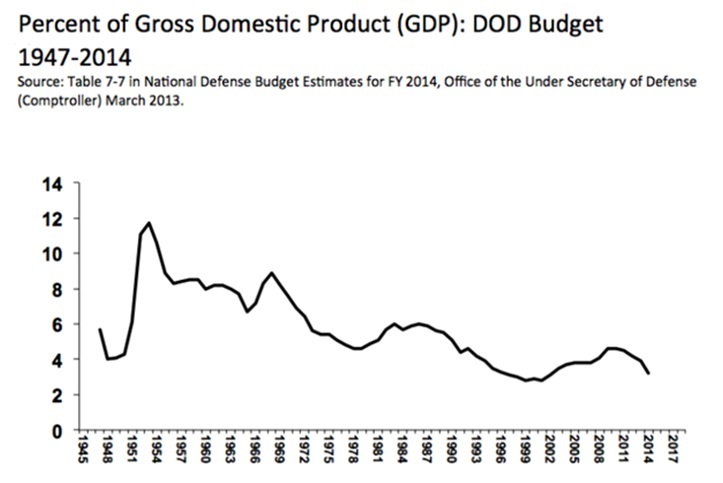 The graph illustrates a downward trend in economic capacity committed to the military. Most DoD budget people will describe Defense spending in terms of GDP, ostensibly because it most accurately conveys economic burden. Bryan McGrath described his ideal Navy in terms of dollars, and then convincingly justified his position in terms of GDP. Critics argue that using GDP as a yardstick merely serves the purposes of those who would seek more money by obfuscating actual dollar costs. 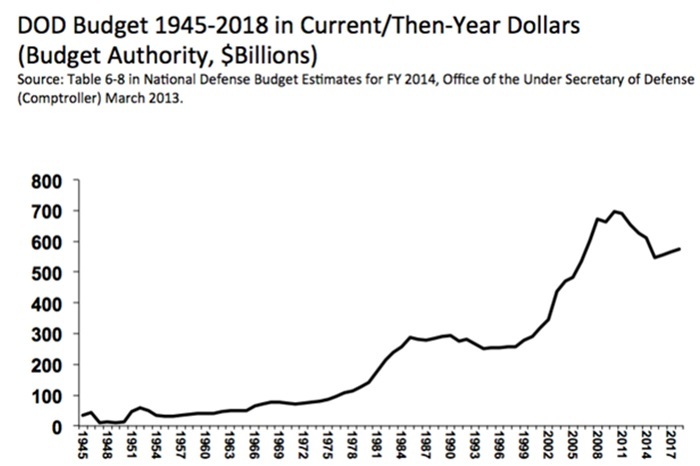 Making sense of what is spent is made even more difficult by fluctuations in the denominator: GDP can vary wildly from year to year, which would appear on this graph as drastic changes to Defense spending. Yet another argument against measuring spending by GDP is that GDP is an estimate at best, and there is much disagreement between economists as to how it should be measured. 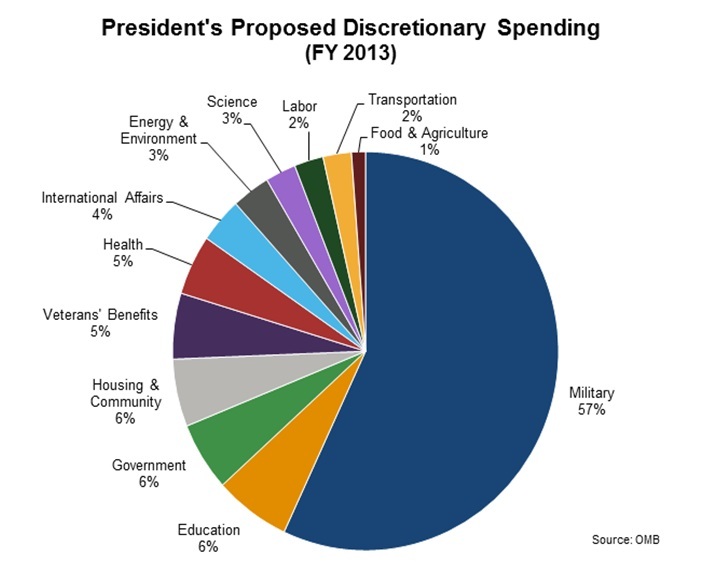 As you can see, Defense spending can look completely different depending on how it is framed. It can be described as a dollar cost, a portion of federal spending, or a portion of economic output. Each perspective illustrates important information that the others fail to address, and each one can be abused to promote an agenda. LT Will Spears, USN, is an Active duty submariner; post-JO shore duty type. His last tour was aboard a WESTPAC Fast-Attack; he is now at NPS focusing on family and personal development. He is the author of the leadership blog JO Rules. Note: The views expressed above are solely those of the author and do not necessarily represent those of the U.S. Navy, the Department of Defense, or the Center for International Maritime Security. Previous PostWhat NATO Must Do After ISAFNext PostDoes Seapower Pay? I’d dearly enjoy more discussion of what the Defense Budget itself buys as opposed to whether it’s big enough. We can pay endless Snowdons $120,000/yr + benefits but can’t afford more ships than we have admirals? There are two things that do not make me feel more secure — TSA and the size of the Defense Budget. You and me both brother. I deliberately did not go there in the interest of keeping this post brief and apolitical. Another key point of McGrath’s, tangential to this discussion, is that the services magically get near-equal budget allocations year to year… which suggests to me that the budgets are completely detached from strategy. “Endless Snowdens”? Where do you get that, since we’ve only seen one. In an age of such daunting ease of transport and digital access, it is a credit that we’ve had so few breaches. Imagine what Walker or Ames would have done with all this technology!. But you won’t hear an argument from me about the sheer weight of brass around here. The problem here is that you’ve left out the international context…defense spending as percentage of GDP has declined over the years, but there are pretty good reasons for that. Arguing that defense spending could go up when it has been higher in the past is not a strong argument when there is no foe seriously threatening the US or its interests, and US spending on defense dwarfs everyone else (most of whom are allies or friends of the US). China is the boogeyman generally thrown around, but their spending/GDP is at lower or comparable levels (The World Bank has them hovering around 2%, http://data.worldbank.org/indicator/MS.MIL.XPND.GD.ZS and Reuters has them at over 5% and growing). One can argue that this doesn’t reflect China’s purchasing power advantage (cheaper labor means stuff costs them less), or strategic intent, but even if you account for that, it’s not like they are drastically outspending the US in per capita or absolute terms. Saying “we used to get more money in the 80s” is not an argument that will cut it. I’m not saying we couldn’t use a bigger Navy…but this isnt the way to win that debate. BTW, the World Bank has Iran at 1.9% of GDP in 2008 (last year with data available). Since oil prices were at their height that year, and sanctions having hurt their economy a great deal since then, they are clearly hampered in their ability to fund military modernization. The international context is a massive rabbit hole. Again, intentionally did not go there. The purpose in this post is merely to clarify the discussion, not to argue that spending should go one way or another. You seem to be missing the “I” in CIMSEC. “Endless Snowdens” (I see I misspelled his name now) refers to proliferation of taxpayer funded Defense and Intel contract employees who make six figures + benefits, not to how many have leaked info. If pay scale for these employees received same scrutiny as local school teacher pay, taxpayers might question bang for buck? this is far too simplistic an approach. I work in DC, in the national security apparatus. 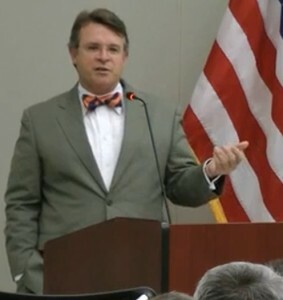 I can point to government folks with little to no return on investment, and contractors who are 100% dedicated to the mission and a keystone of mission accomplishment. it is more dependent on the individual and the bureacracy protecting the lazy and incompetent (both govt and contractor) rather than some vague idea of ‘proliferation’. the ‘six figures +’ is a red herring – most salaries for anyone with marketable skills or any experience in the DC area are near or at $100k because of the outrageous cost of living and a commuting area that spans Annapolis to WV and Richmond to PA. I worry more about the proliferation of DHS’s internal police forces and the militarization of local police forces. the solution to these problems is a reduction of government to the limited roles enumerated in the Constitution. is there anyone on the site who can perform the same calcs for the DHS TOA? I think it would be instructive, especially in the context of some of the comments made here. it is not necessarily that we are spending too much or too little, it is that we are very likely spending too much on the wrong things.